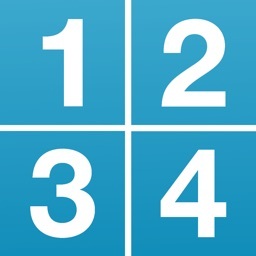 1+2=3 by Topebox Co. Ltd. 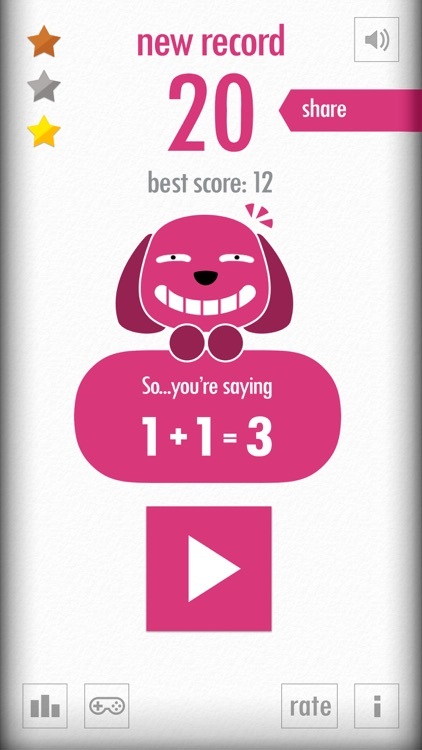 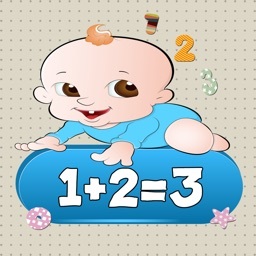 This is a very simple math game which all the questions & answers are combined by 1, 2, 3, plus & minus. 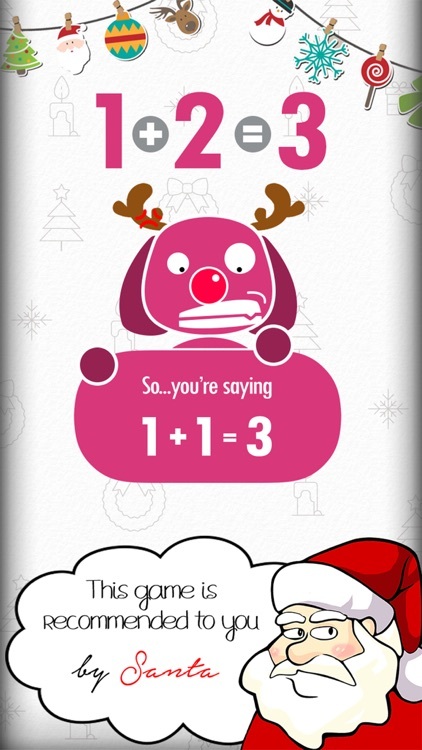 BUT IT WILL BE THE MOST CHALLENGING GAME TO YOUR BRAIN EVER! 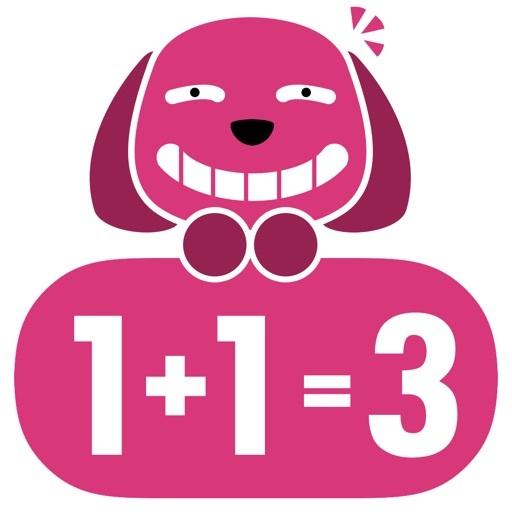 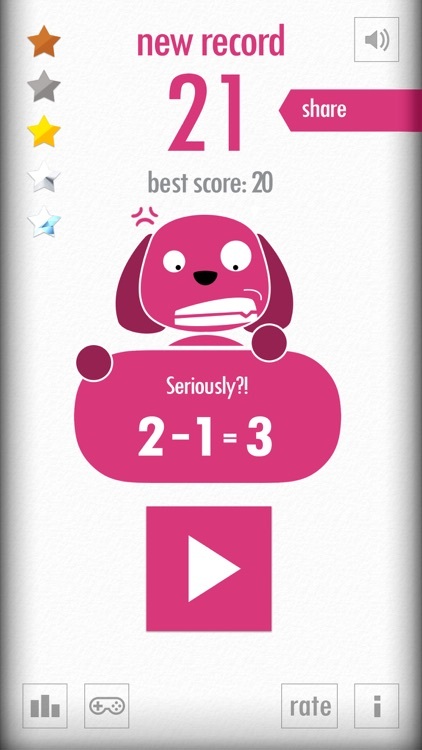 - Let's teach Lucky some basic maths. 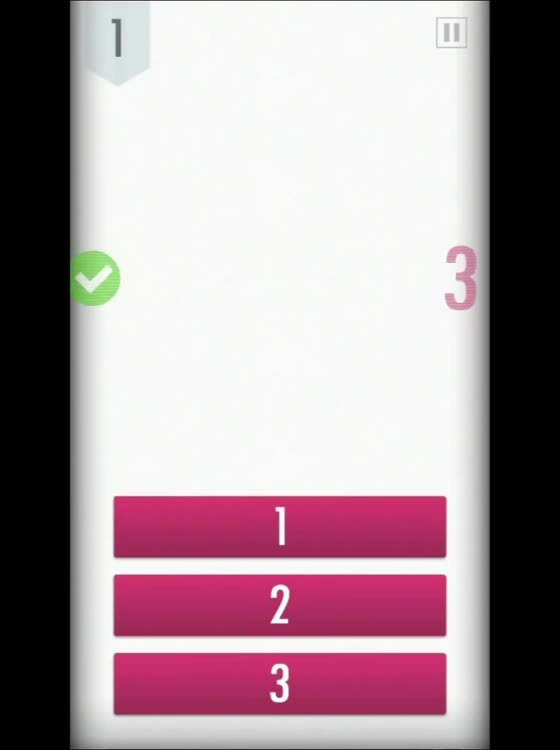 - See the question & choose the correct answer between 1, 2 and 3. 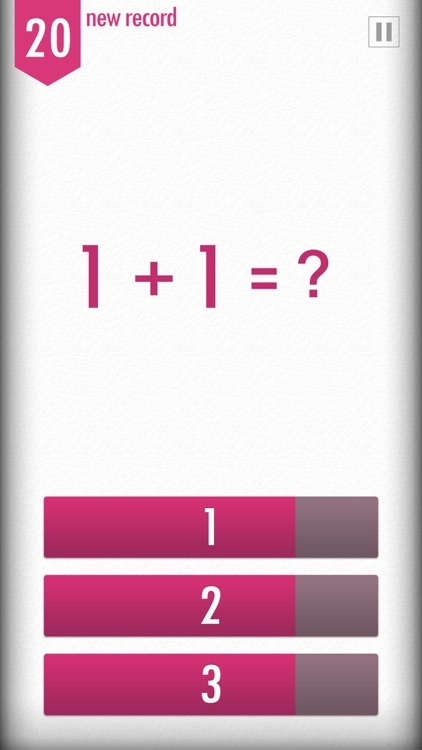 - Give the correct as answer as fast as you can!